Leading Manufacturer of energy saving street light control panel from Pune. 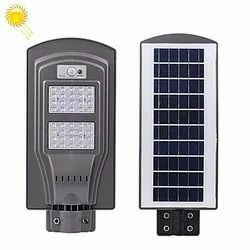 We have emerged as leading Manufacturer and supplier of superior quality Energy Saving Street Light Control Panel for Home. These lightning systems are designed and manufactured using quality approved raw material and latest technology under the supervision of our highly accomplished professionals. This Control Panel is offered at market leading price to the clients. Looking for Energy Saving Street Light Control Panel for Home ?